I am learning a really hard lesson right now. The Art of No. It is much more complex than I thought it would be and I guess I am a little surprised at myself for it hitting me so hard. I thought saying yes and saying no was pretty simple. You are asked a question, you evaluate the value to you, what you can offer, you take some time to think about it and then you commit to an answer. 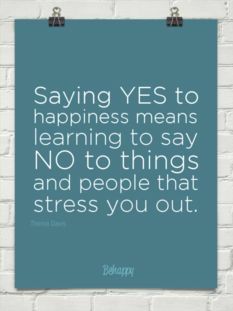 A yes is agreeing to the question, committing some time or energy to think about it more and a validation that it is something important or in someway valuable to you. A no represents a misalignment to some piece of the proposal whether it be the timing, the energy, the request, or personal position. Sometimes regardless of how much I want the answer to be yes, it should be no. 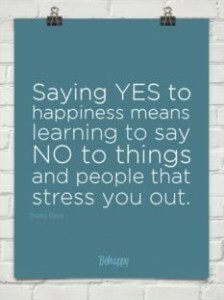 Right now, I am deeply struggling with when yes turns to no and when I should have known to say no to begin with. The most difficult part is the disappointment. The achey feeling I get in my chest when I have disappointed myself or worse yet someone I care about. Sometimes the completely rational decision to say no feels the most emotional. It is these moments of discomfort that awaken my senses to the lesson I didn’t know I’d be learning and spending the time to evaluate this feeling and this moment is what strengthens me for the next time and the time after that. I know this isn’t the end to this lesson as I still don’t know how to really prepare myself to deal with the shifting No but I’m hoping the recognition will at least help some. I often have an answer in mind, an intuition or gut reaction that doesn’t necessarily surface until I hear the other answer. Do you want Indian or Thai for dinner. Thai. 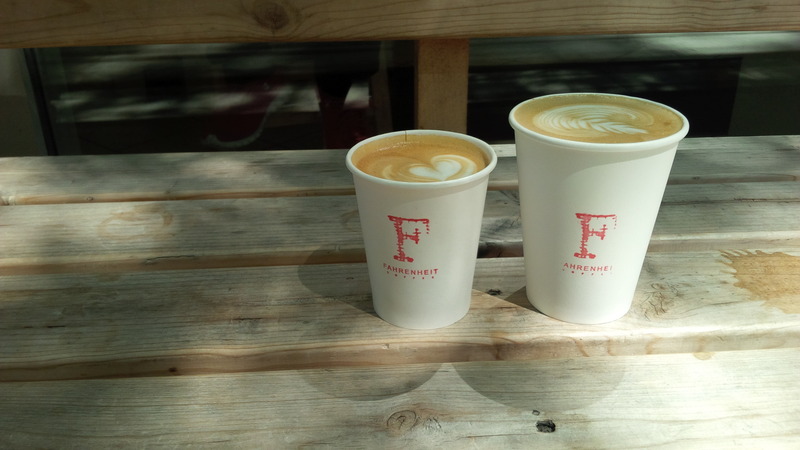 Oh… Some decisions are easier to shift from or are more flexible. it isn’t until we aren’t getting what we want that we are being tested on our stance. It sounds completely immature to pout or retaliate against the opposing response. This is the moment when you have decide how your situation is going to affect you and what is important to you. Your integrity or your pride. It would be easy to pull back, throw up your hands and give in. There are times where holding strong makes sense and there are times when you have to let the changing tides guide you. I feel an immense amount of pressure to please people, be strong to who I am and to be passionate about all that I do. Sometimes these things are in tension with one another and makes it really difficult to deal with. Somethings weigh on you more than others and I think those are the things that make us stronger to carry the load.